I don’t cook with olives or feta cheese very often, because I try to stick to a low sodium diet, but when I received a can of olives from Spain as a souvenir, I knew that I had to do them justice. 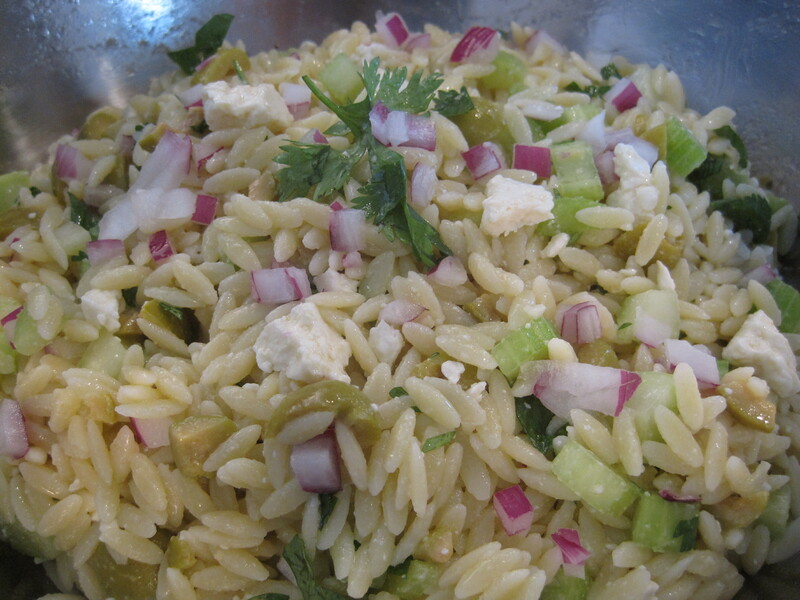 In my opinion, this orzo salad was the perfect way to use them, because the olives add the perfect saltiness and tanginess to the otherwise bland pasta. The great thing about this salad is that it can be served cold or at room temperature and during any season. 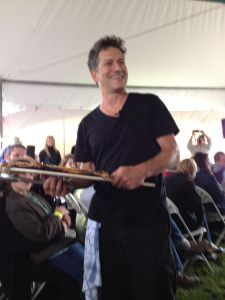 When I attended the Great Canadian Cheese Festival (see post here), I had the privilege of attending celebrity Chef Bob Blumer’s demonstration on how to grill pizza. 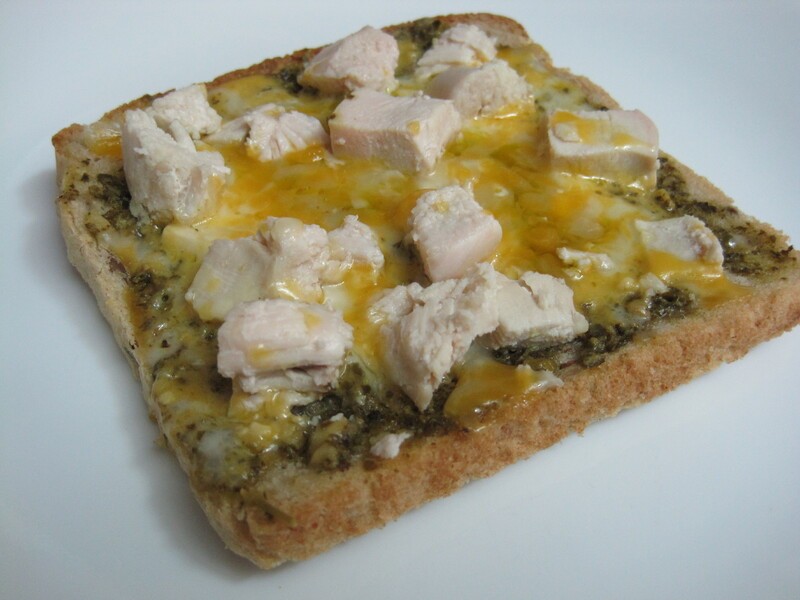 His recipe for grilled pizza can be found in his cookbook, Glutton for Pleasure. His grilled pizza really was delicious. I am sharing his instructions for how to grill a pizza on a BBQ here. Note that he used an 8 burner BBQ that had a built in thermometer. 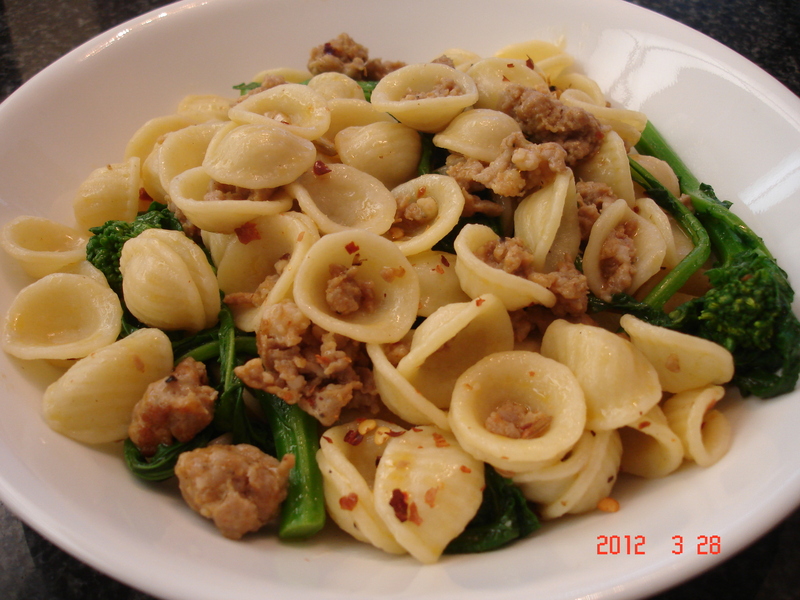 Whenever I make pasta as the main course for dinner, I like to serve a white pasta as well as a red pasta. 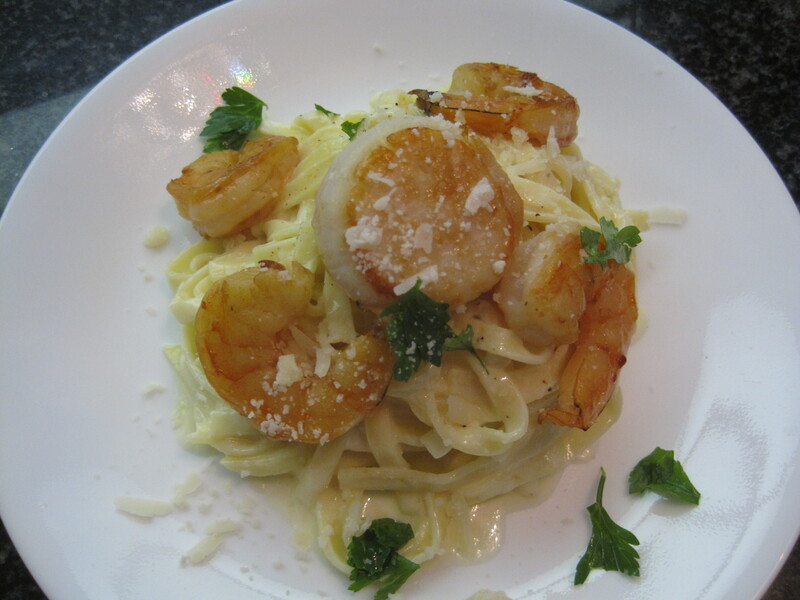 My mom loves creamy seafood alfredo (see recipe here), whereas my dad and I love sausage and tomato pasta. 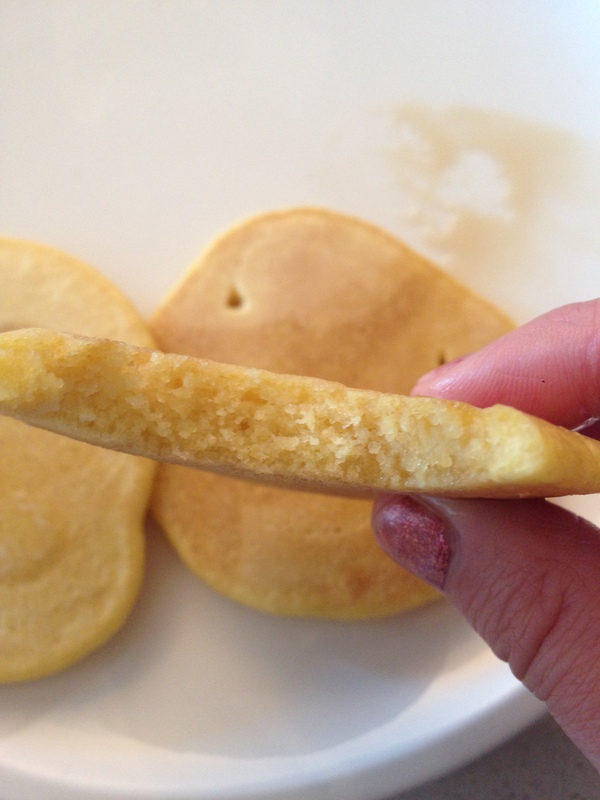 So here is an easy recipe that is one of my family’s favourites. 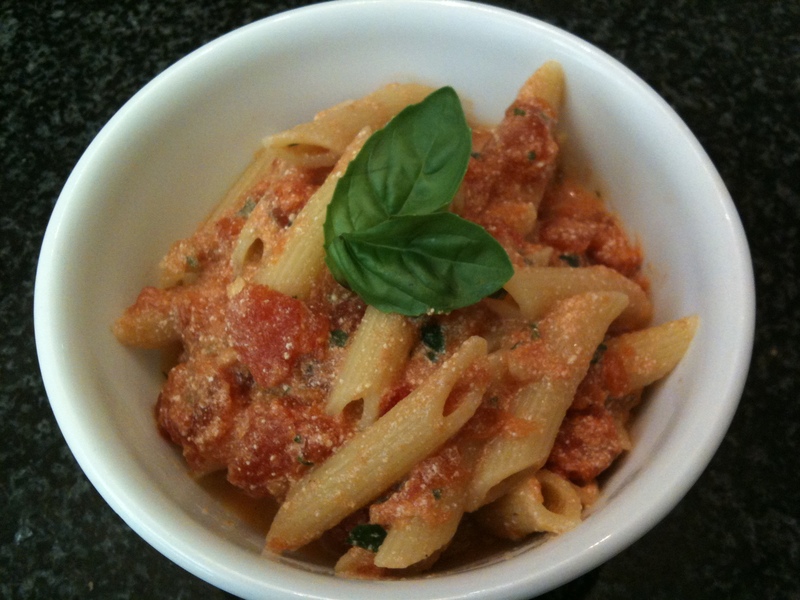 I love creamy pasta sauces and I love making them from scratch. 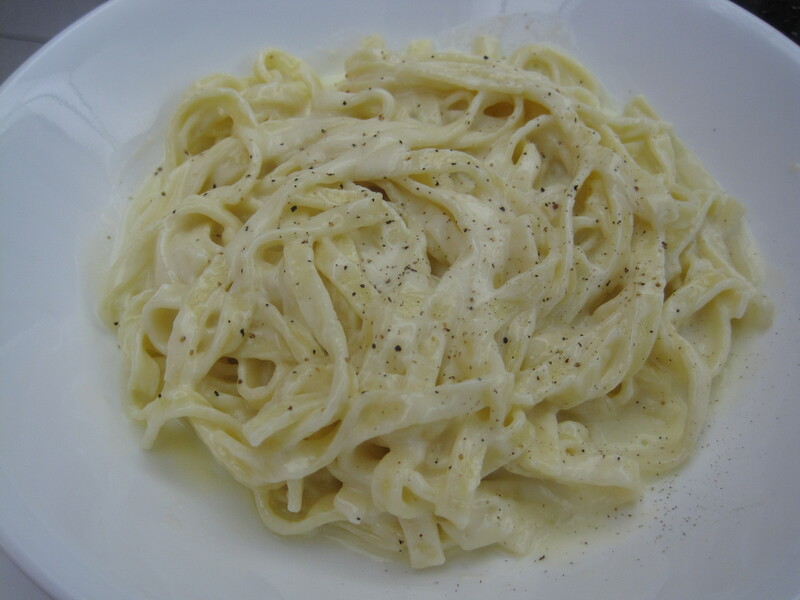 My mom requested seafood fettucine alfredo for her birthday this year, so I’m sharing the fettuccine alfredo recipe that I used. 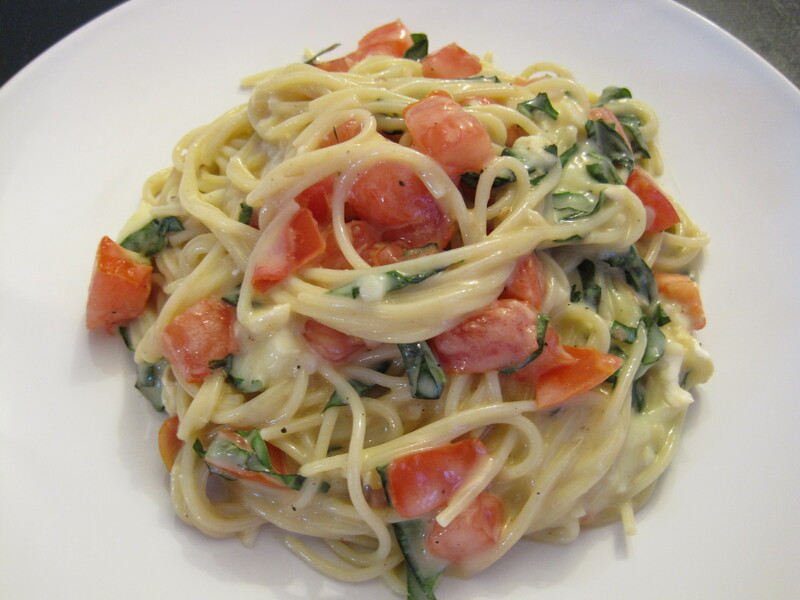 If preferred, you could substitute chicken for the seafood, or serve the fettuccine alfredo plain. Casseroles are simple, one dish meals that are commonly found in North American homes, at pot lucks, and at other gatherings. I have seen countless tv and movie scenes that portray families complaining about casserole dinners or that jokingly associate casseroles with poorly skilled cooks. I was in university the first time I tried a casserole and, jokes aside, casseroles are tasty, convenient, and most of them freeze well. 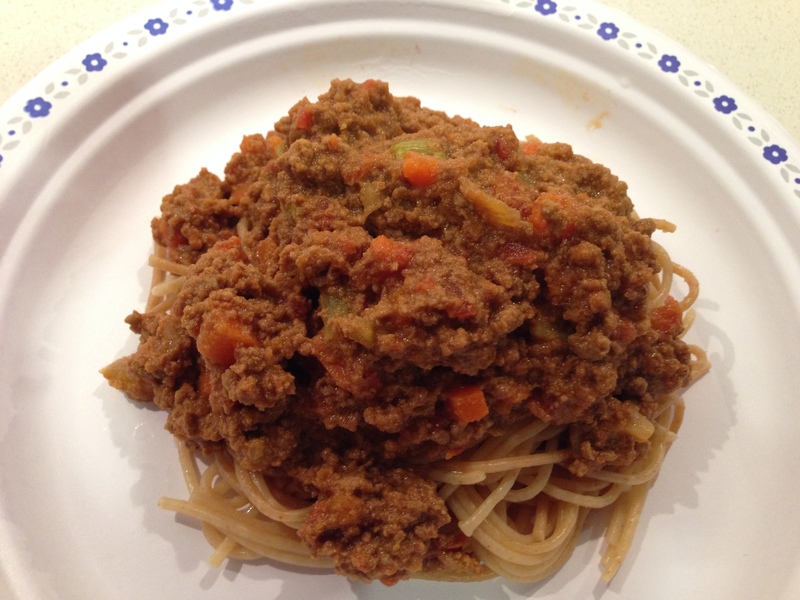 They’re great for using up leftovers and they can be thrown together using any protein, pasta/rice, and vegetables that you happen to have on hand. 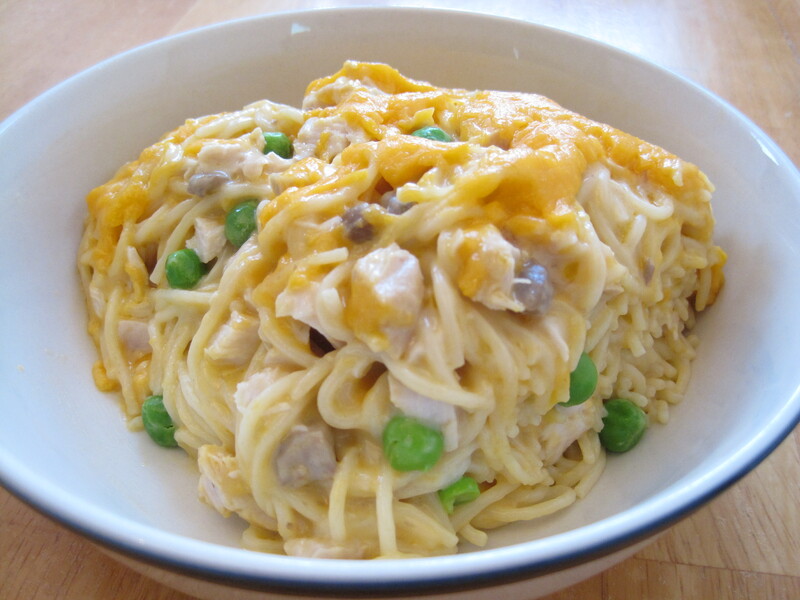 I don’t make casseroles often, because they tend to be high in calories and sodium, and are often made with processed foods, but every now and then I will surprise my sister with her favourite casserole (recipe below). A neighbour was kind enough to give me a large basil plant. 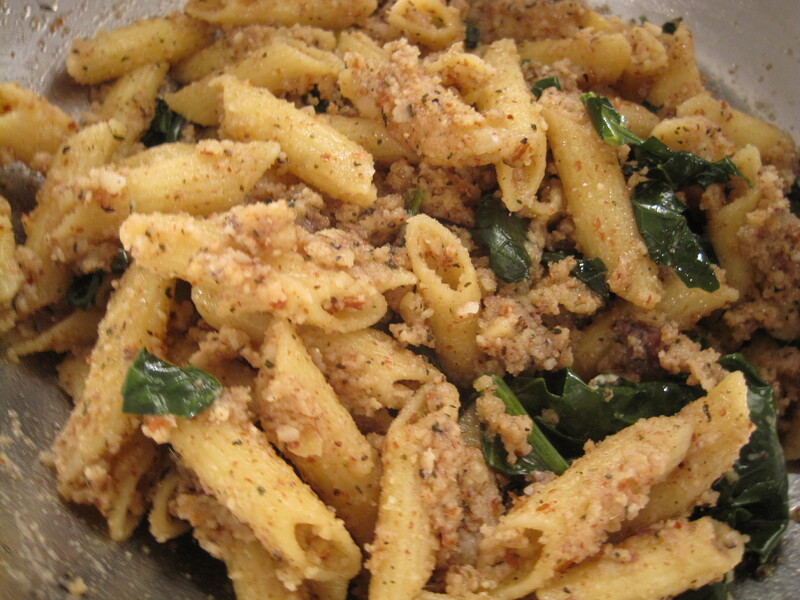 I wanted to use it for something different than the standard pesto and this pasta recipe was perfect for that. 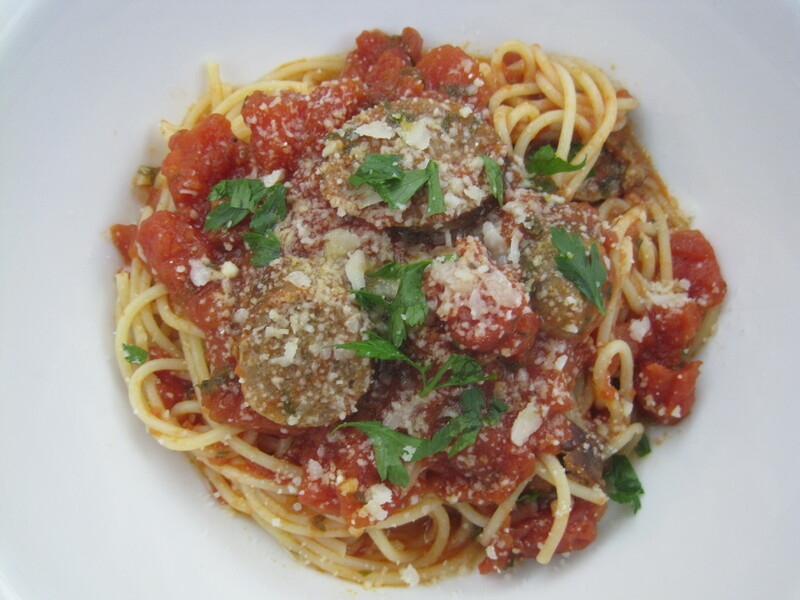 If you have a garden with tomatoes and basil, this is an easy pasta dish that will help you use up a lot of both. 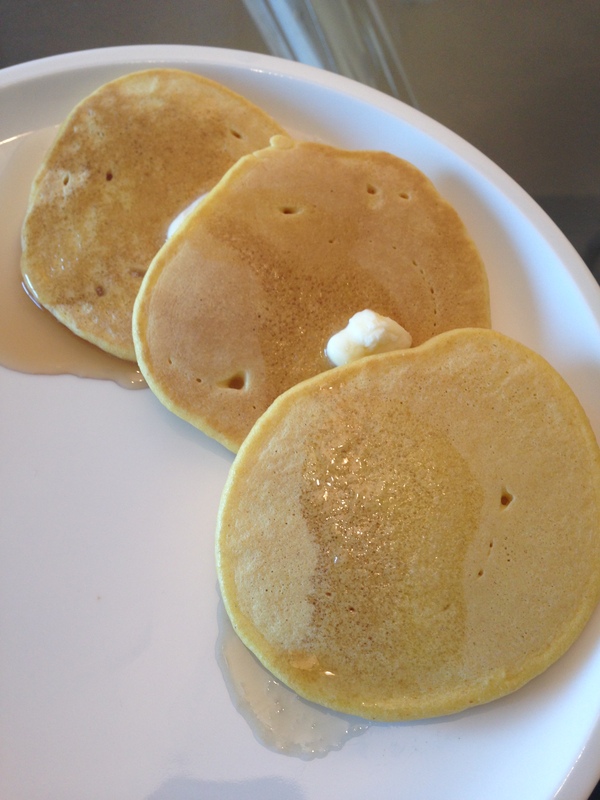 It’s also perfect for cheese lovers as it contains an entire pound of brie. This is a great option for entertaining.